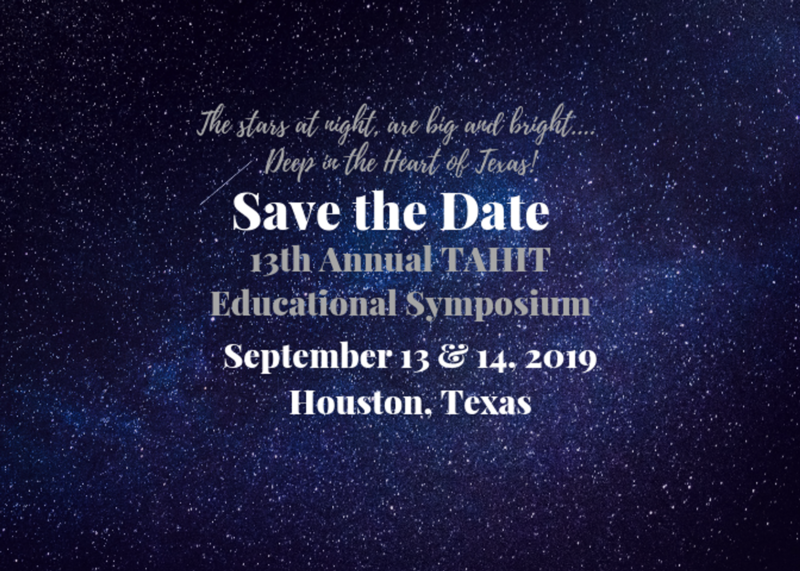 TAHIT Returns to Houston in 2019! 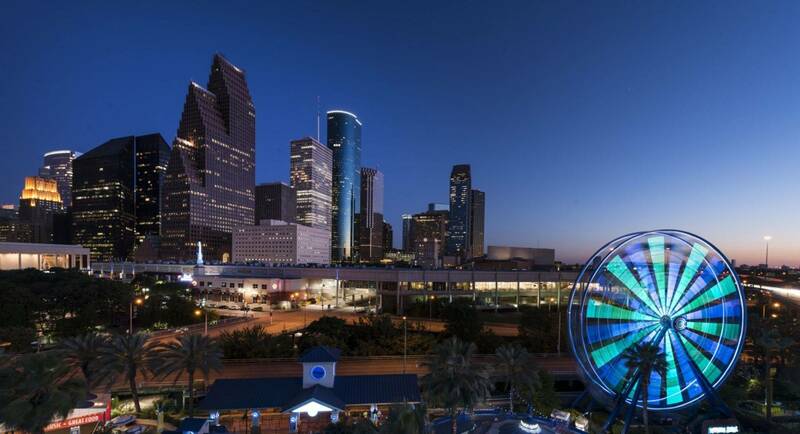 Market Your Organization's Products & Services by Sponsoring at a Variety of Levels! 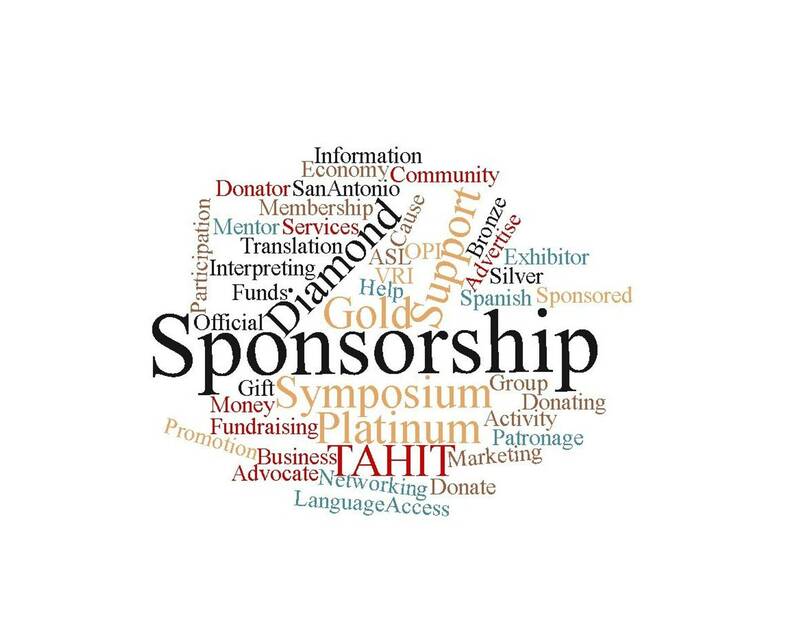 TAHIT is an all-volunteer association with no full-time or part-time staff. The Board approved a strategic plan that creates the many action items in which TAHIT is engaged. All board members have their own job positions or businesses and donate their time to TAHIT throughout their time in office. To establish a unity in purpose, procedures and ethics of all healthcare interpreters and translators in the state of Texas. To abide by the code of ethics and standards of practice accepted and ratified by the association. To achieve formal recognition by the greater healthcare community of our work as a profession. To promote networking for the exchange of information. To promote professional development for healthcare interpreters and translators.